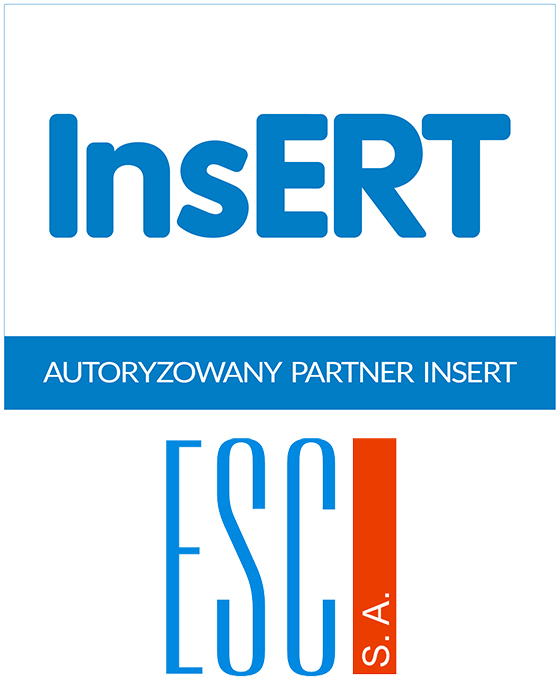 The AS ESC company is an authorized partner of InsERT (API) in the Lesser Poland region. The software of the InsERT brand is one of the most popular types in provision of services for enterprises on the Polish market, and the company is the leader among the companies in the category of the sold licenses - six hundred thousand licenses for more than three hundred and sixty thousand customers. Since 2007, according to the decision of the Ministry of Education, GT programs have been included in the curriculum in secondary schools with economic bias. Where is the nearest selling outlets with our products? We invite all companies interested in selling software manufactured by InsERT, to cooperate and ask to contact our sales representatives. Especially we recommend you to receive the prestigious title of the InsERT (PI) Partner.